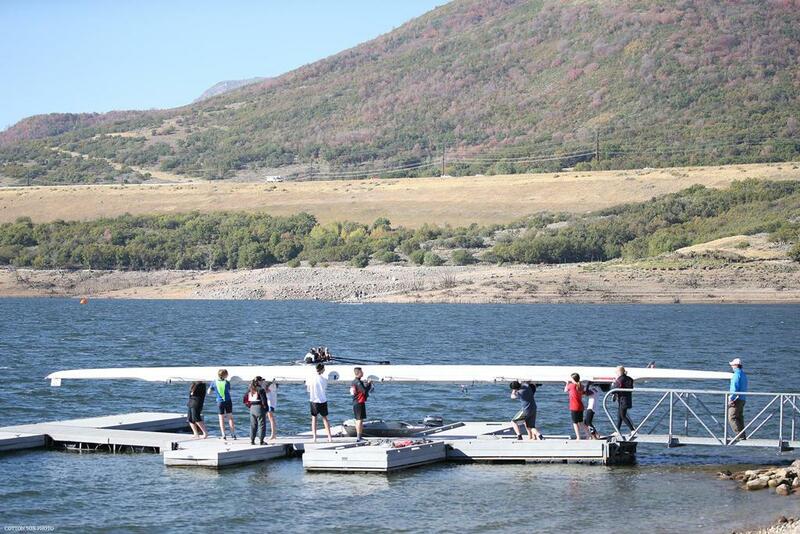 Waterford, Fort Collins (FC), and Utah Crew (UC) competed today in junior events at the Wasatch Mountain Head Race in lovely Park City, Utah. 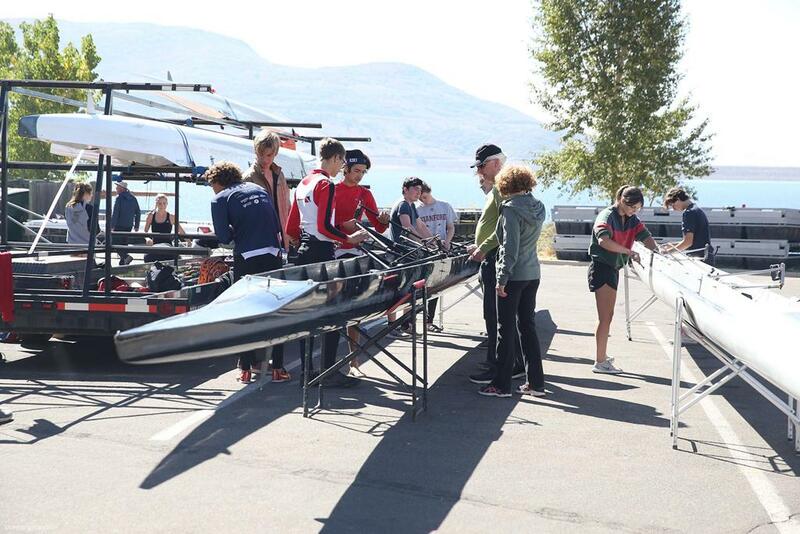 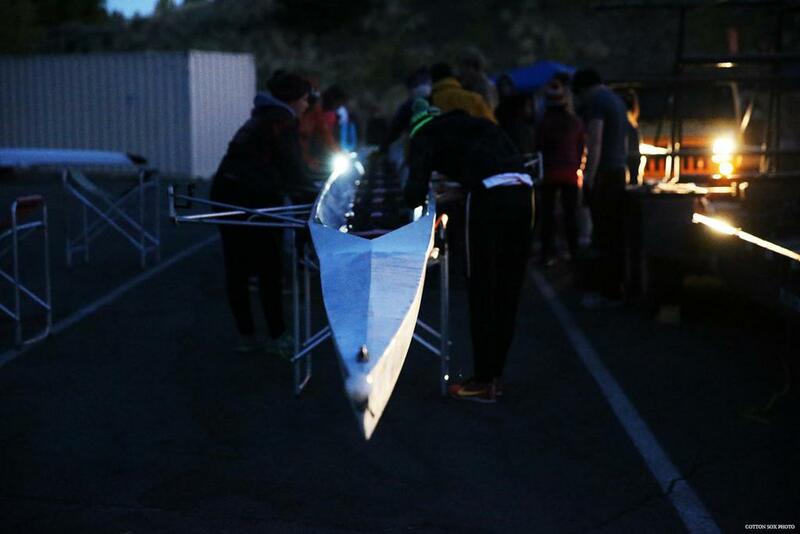 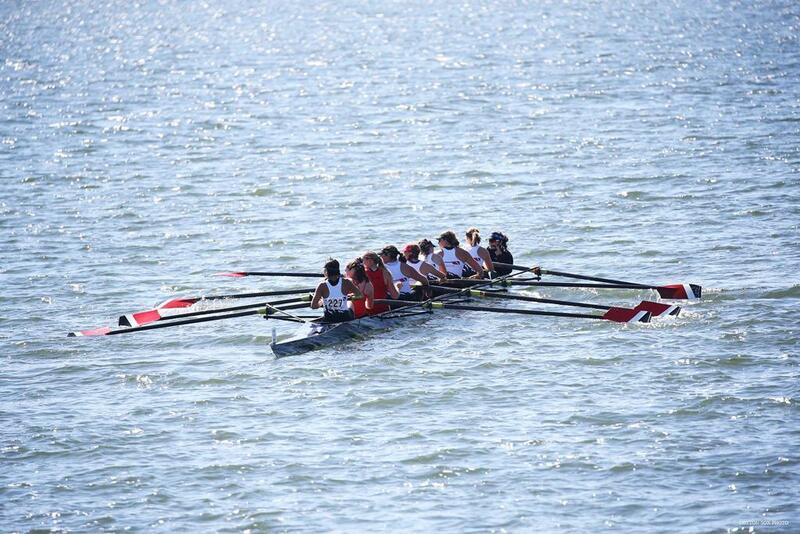 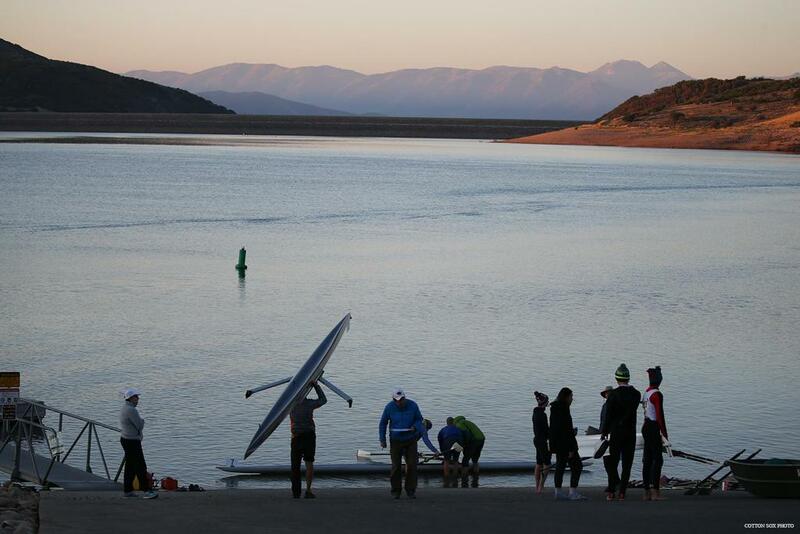 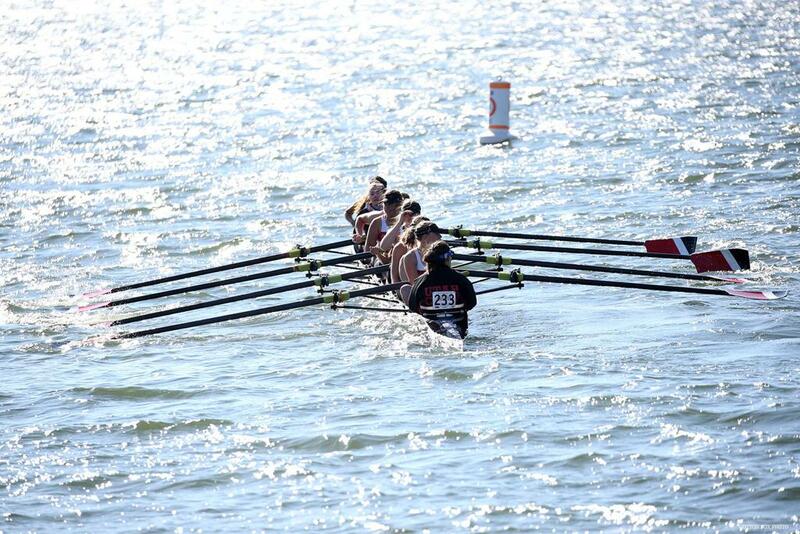 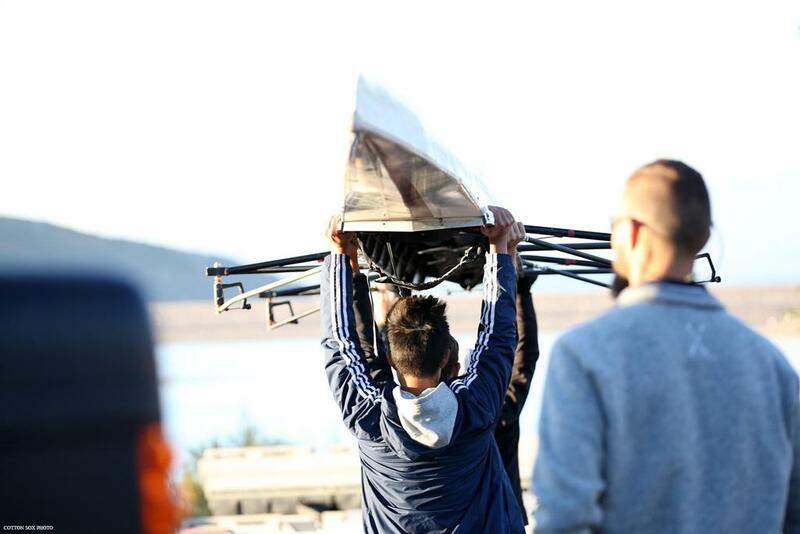 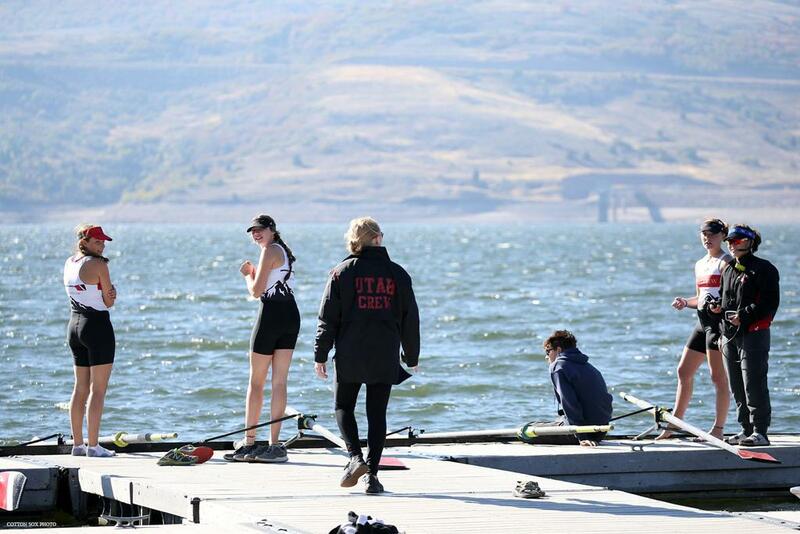 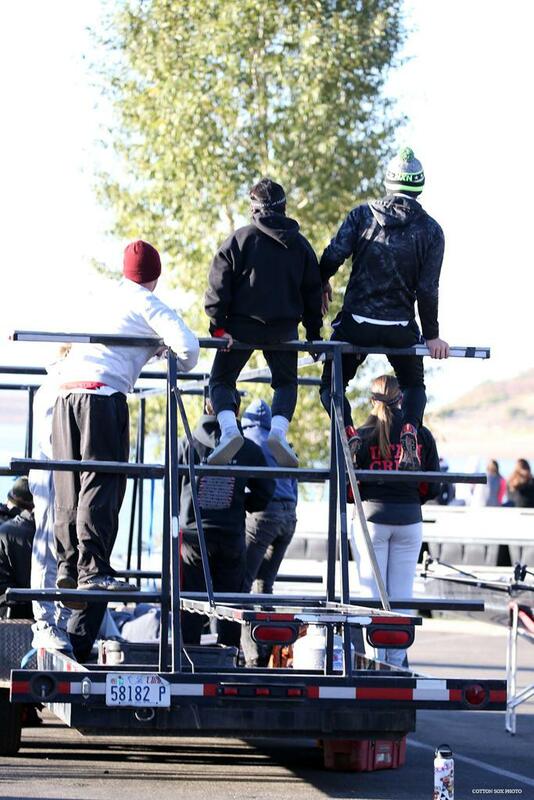 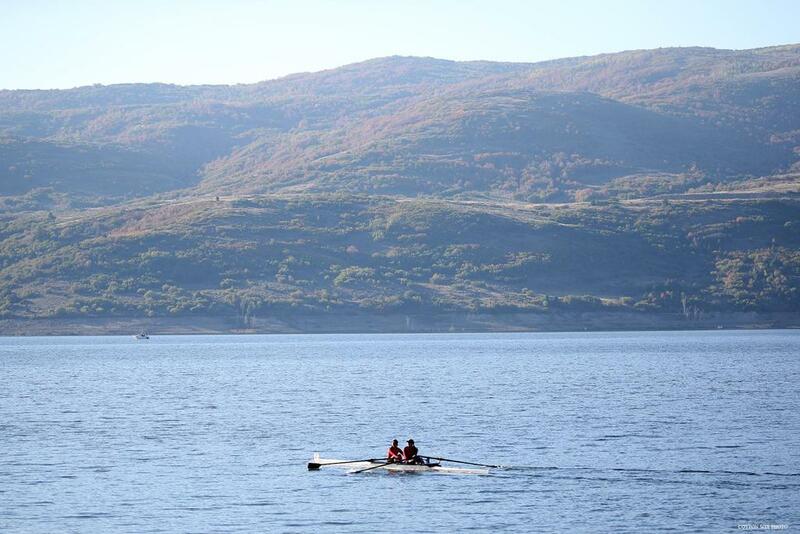 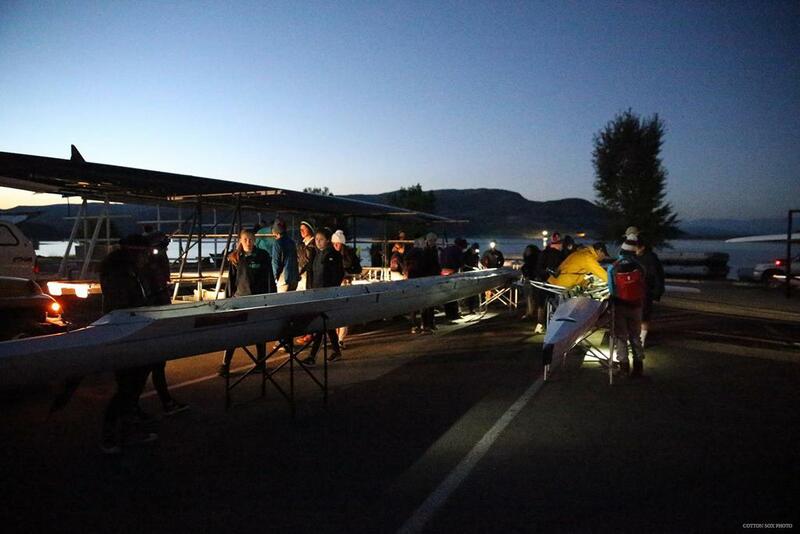 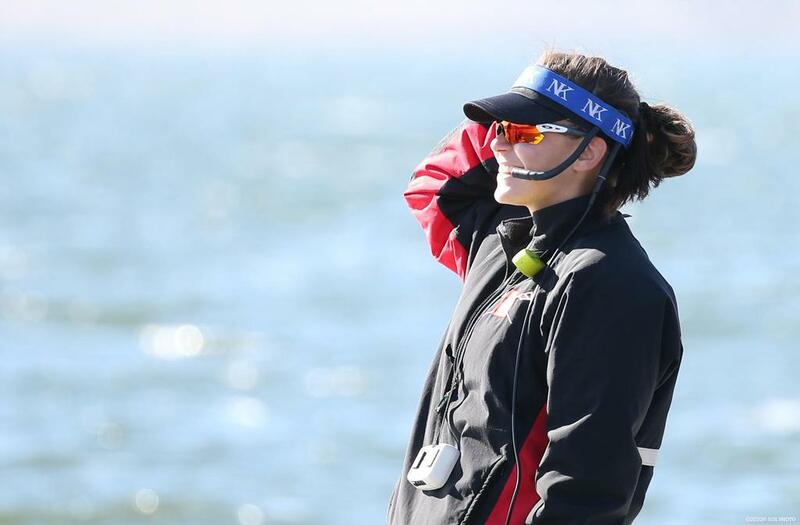 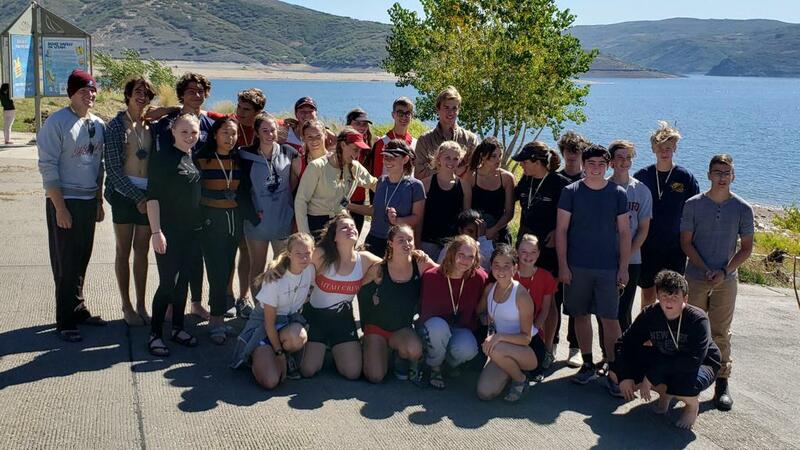 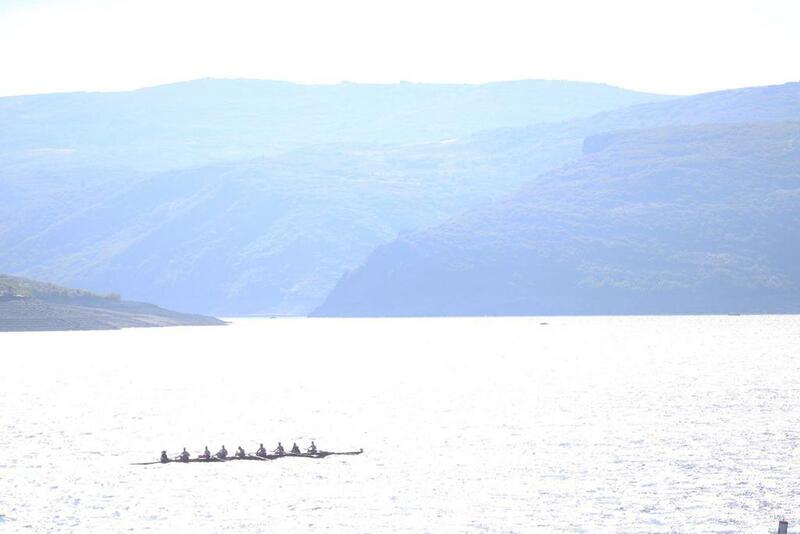 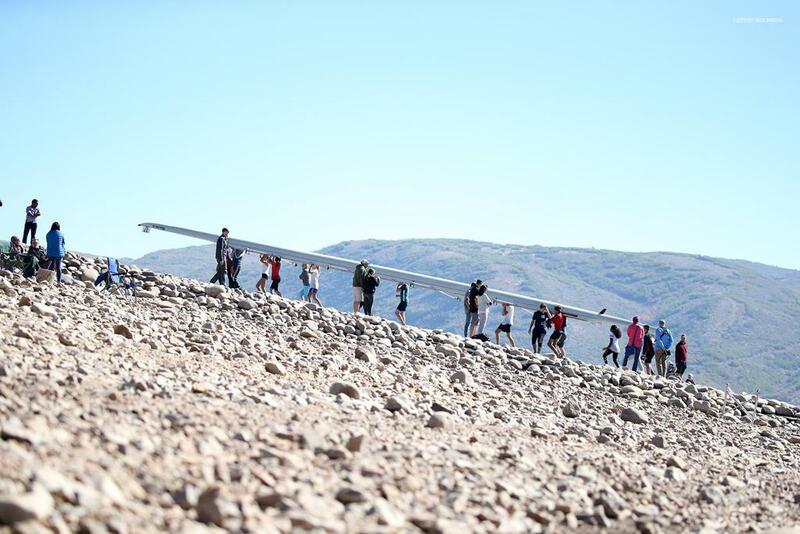 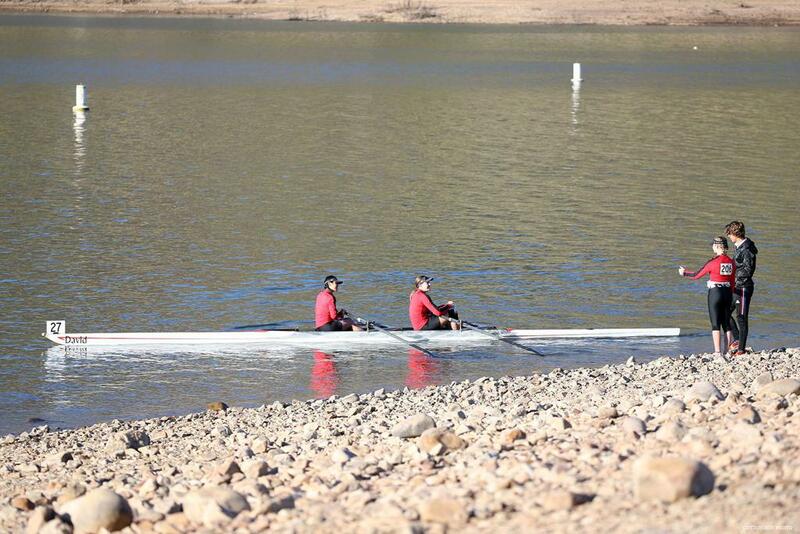 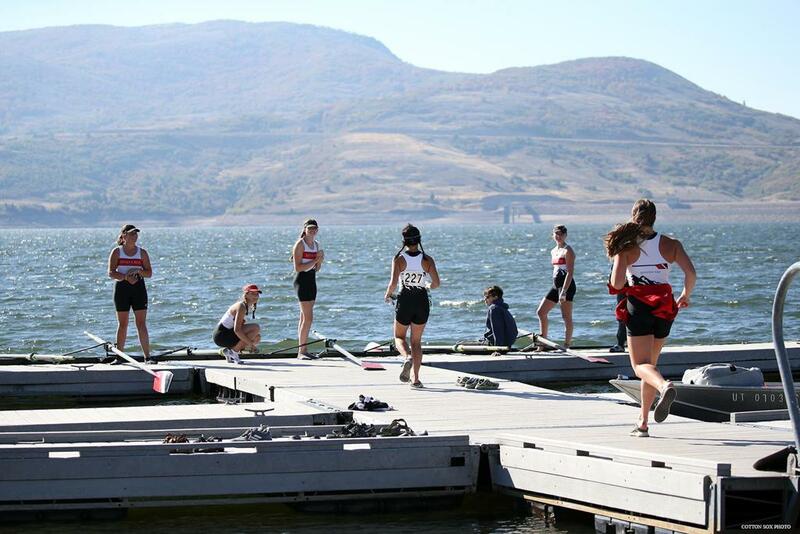 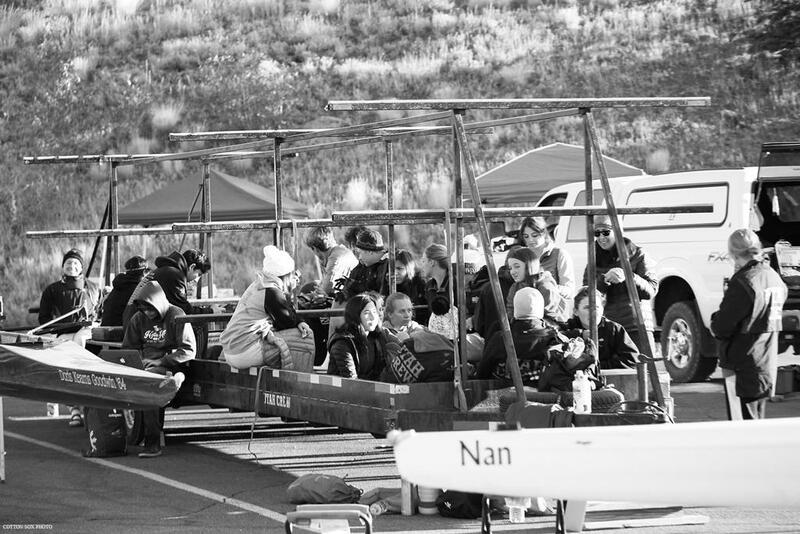 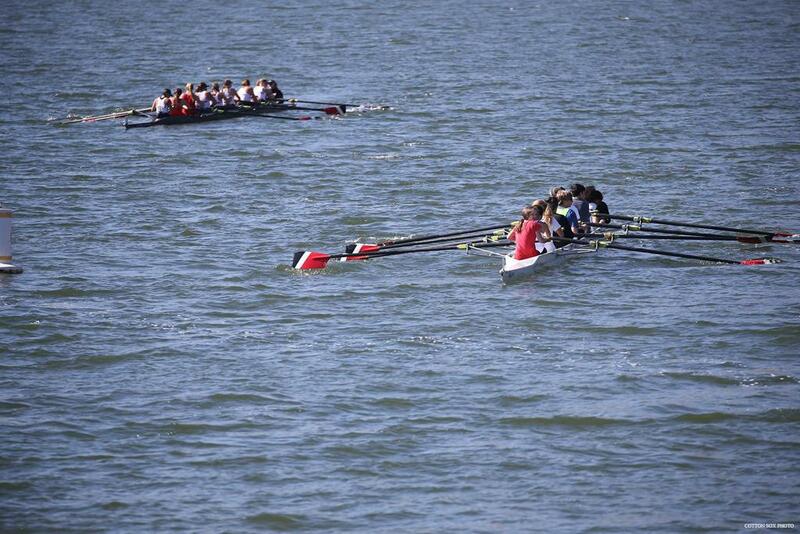 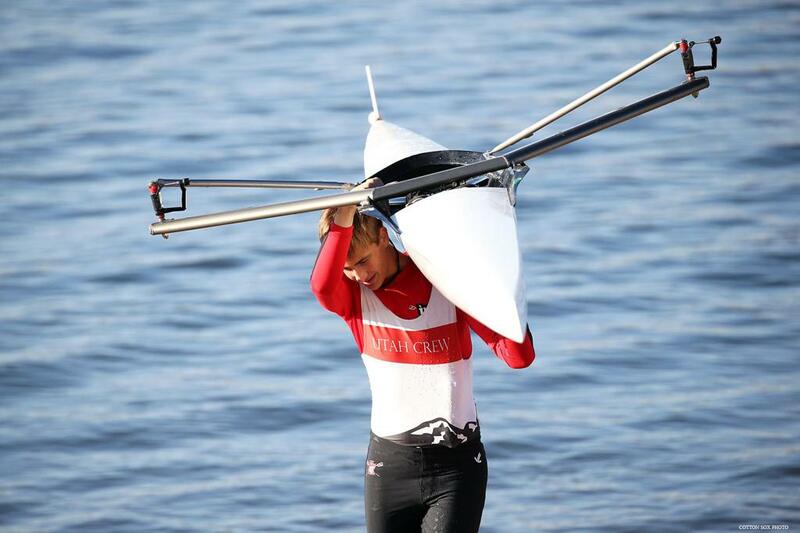 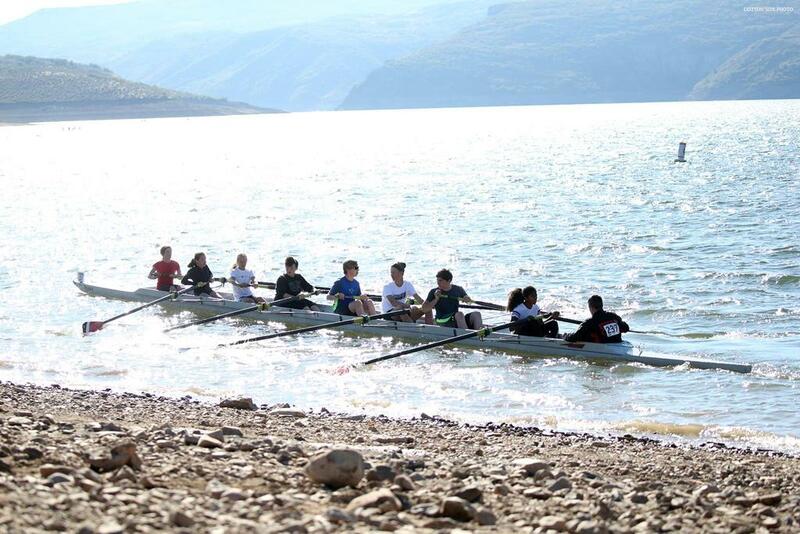 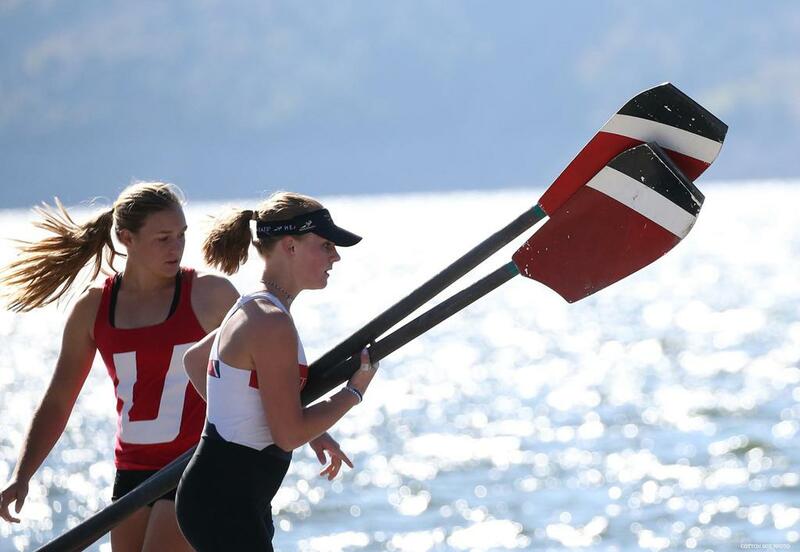 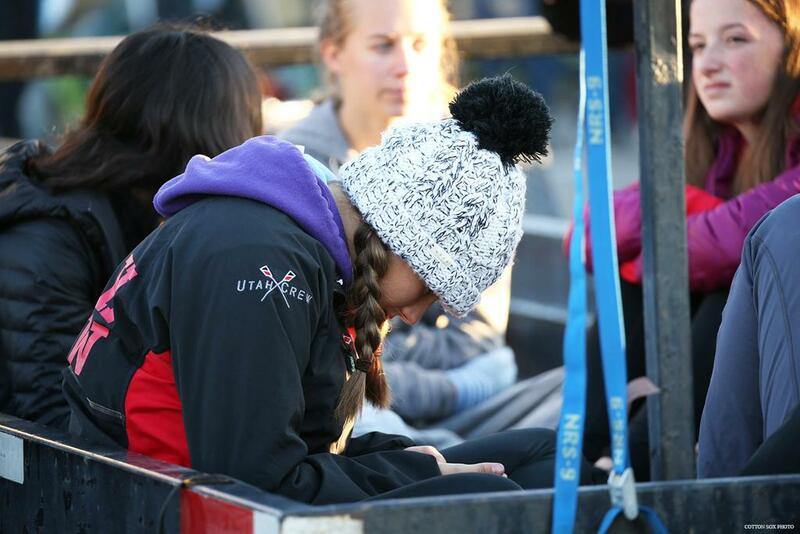 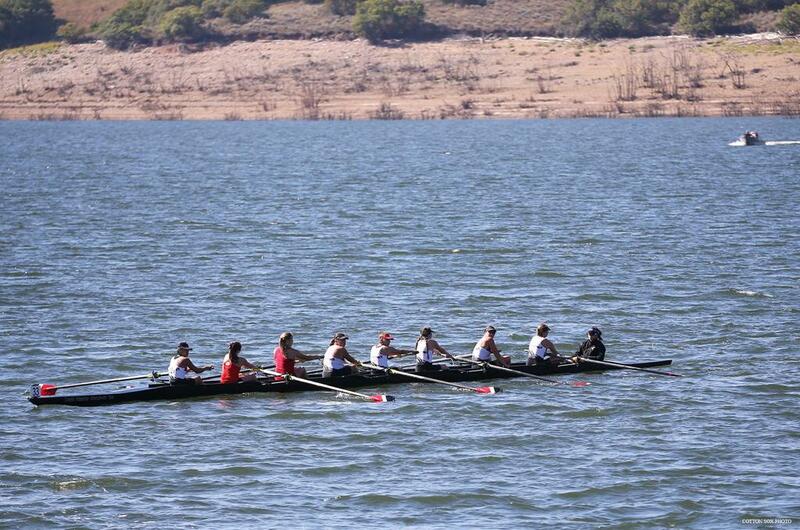 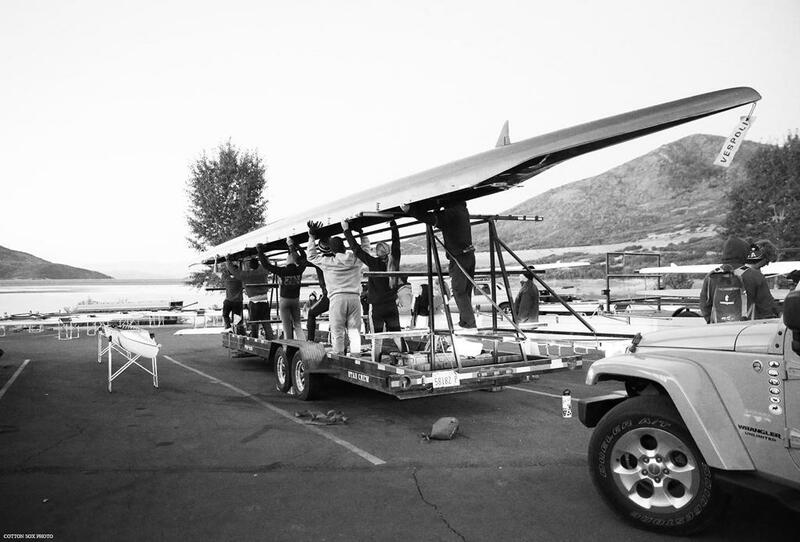 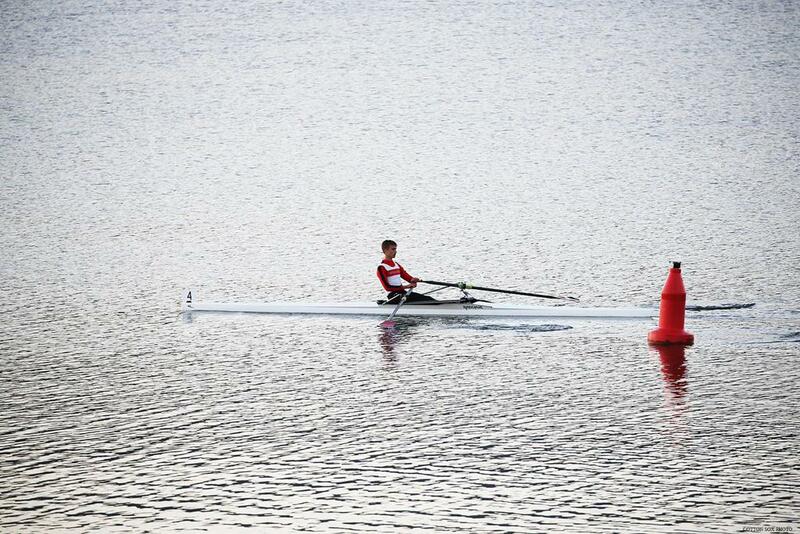 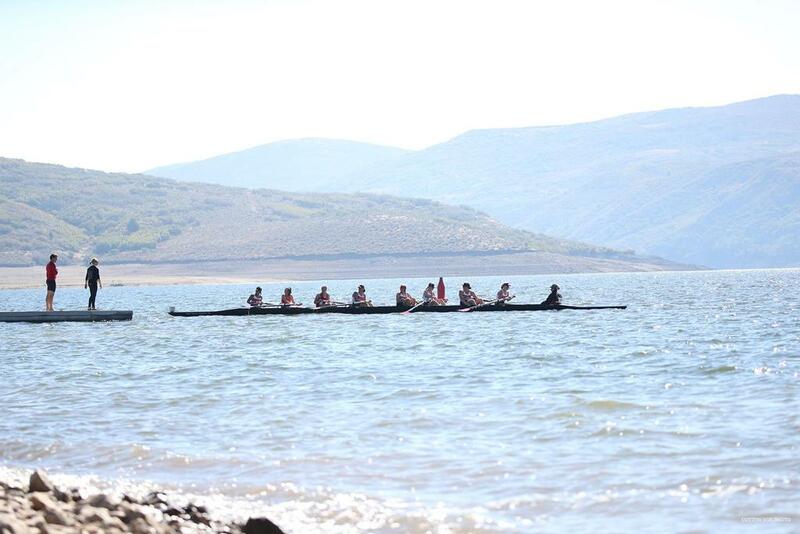 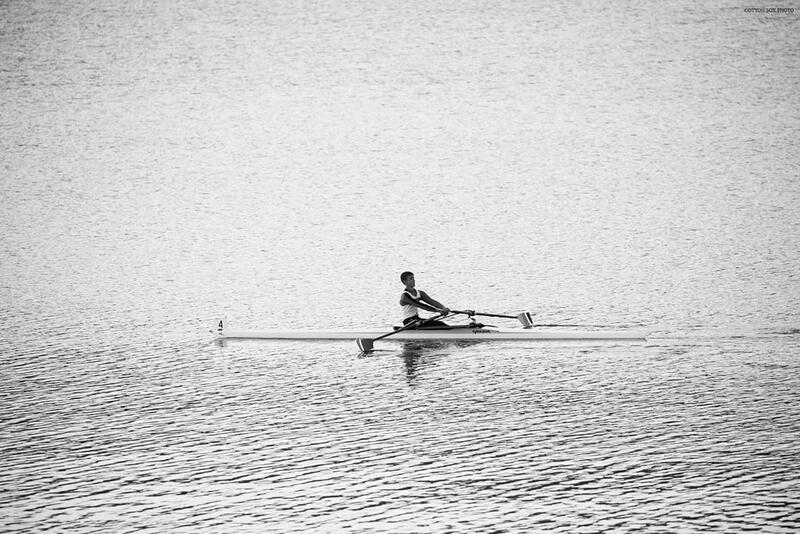 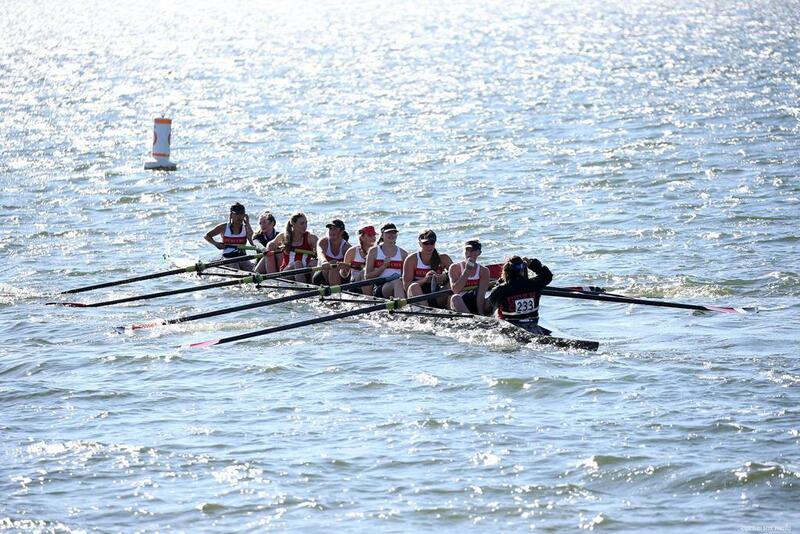 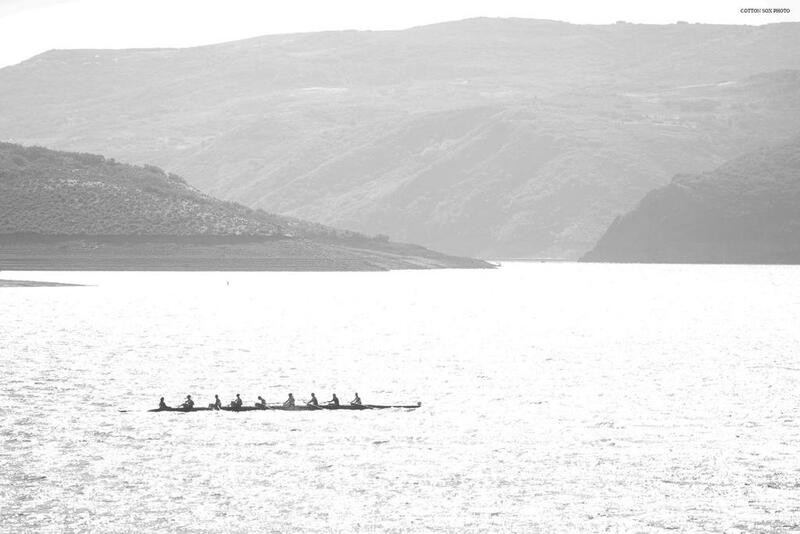 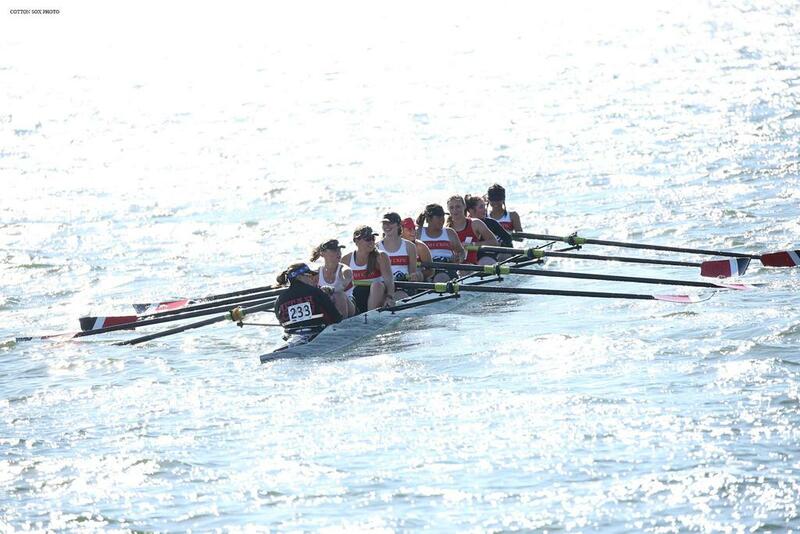 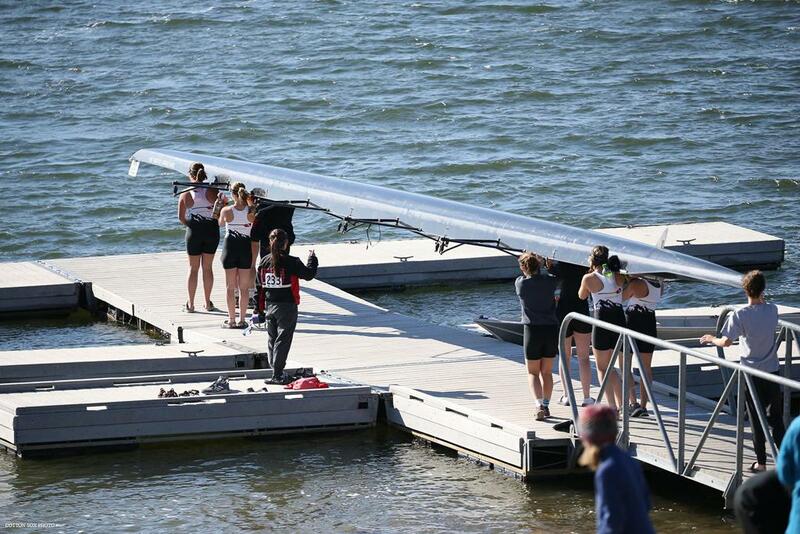 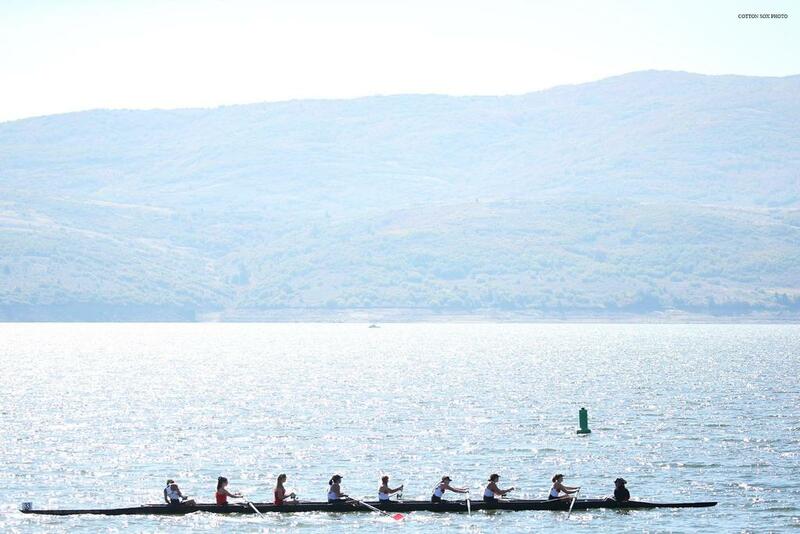 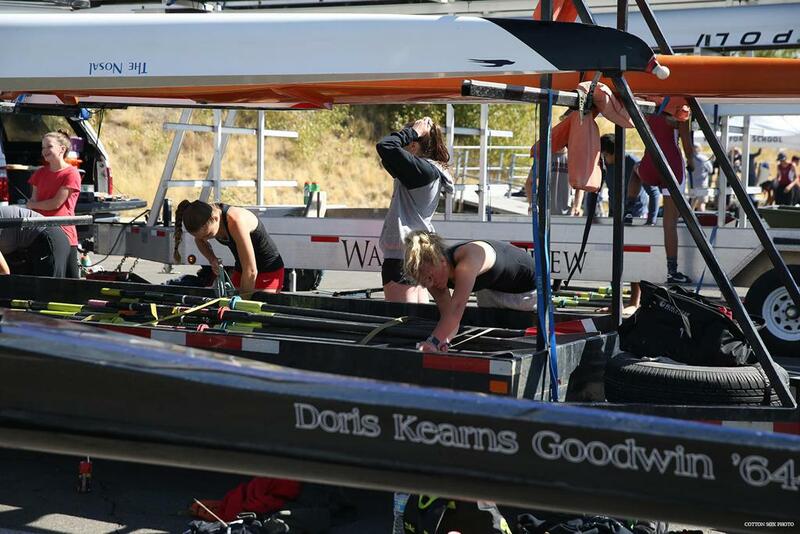 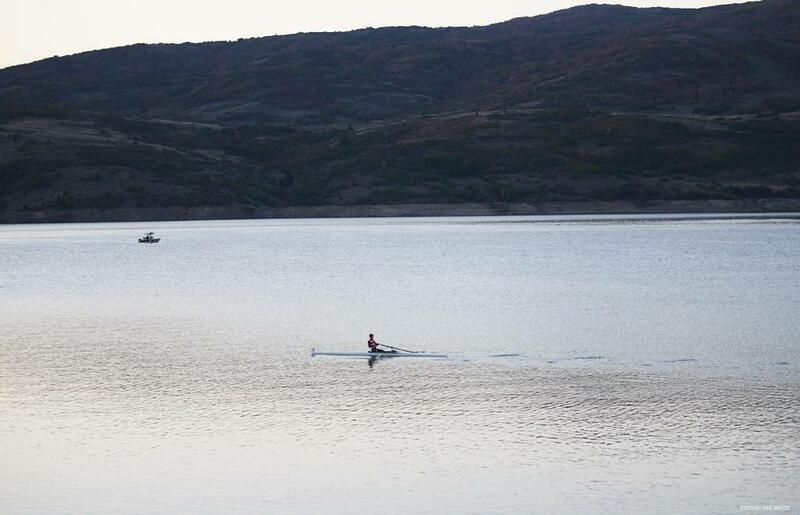 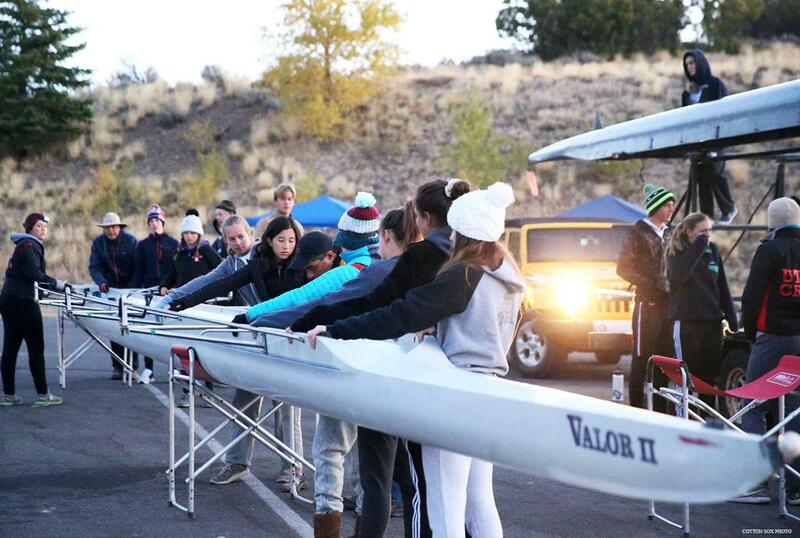 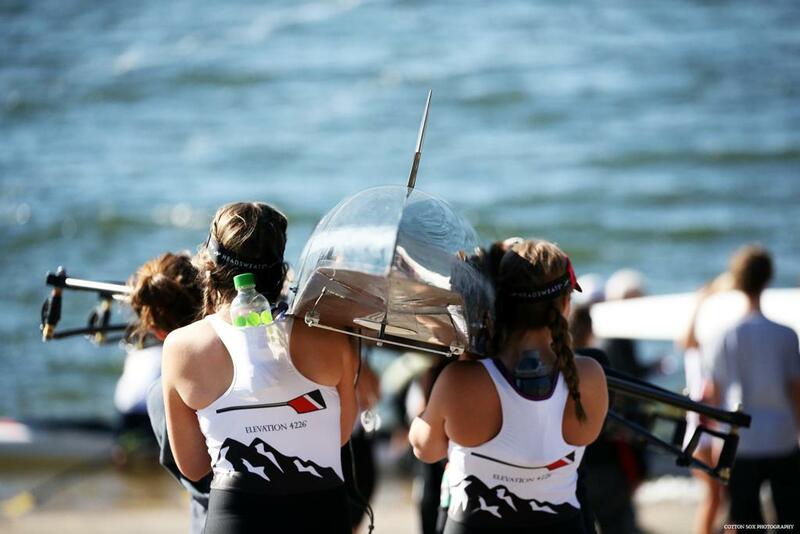 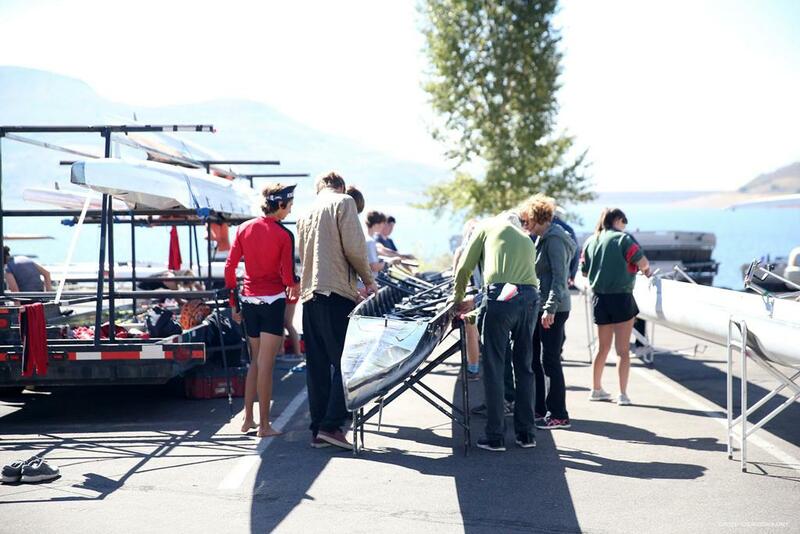 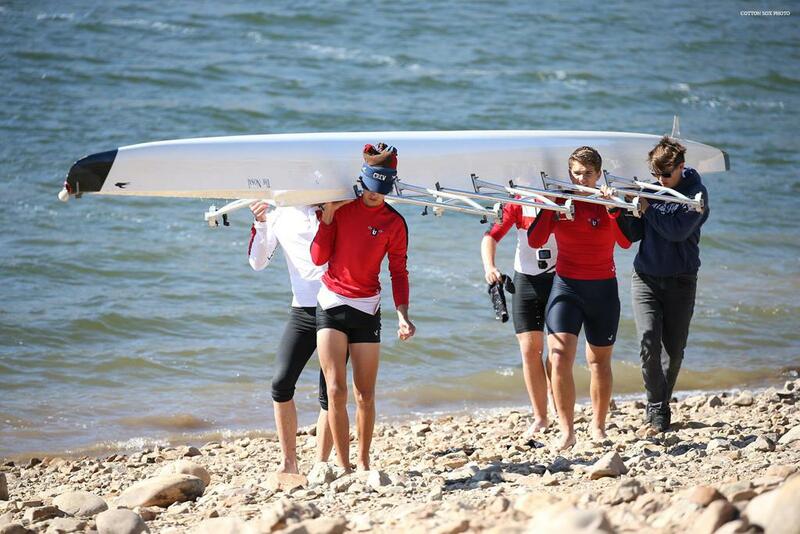 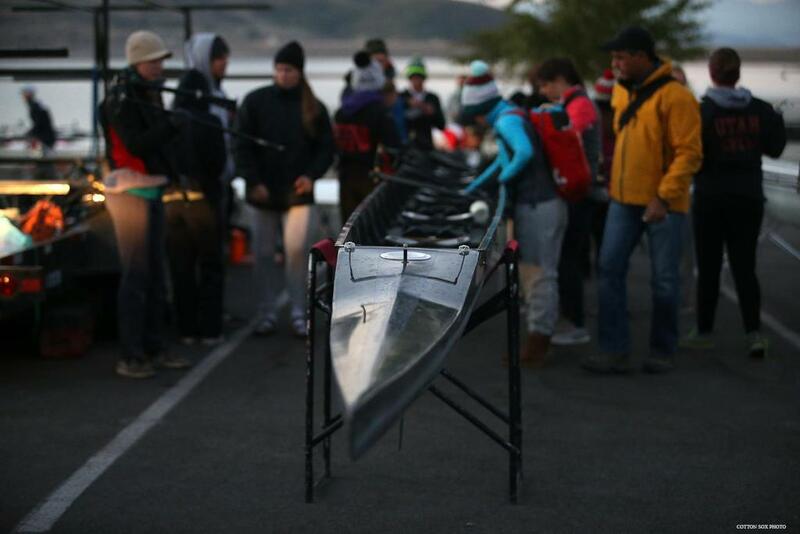 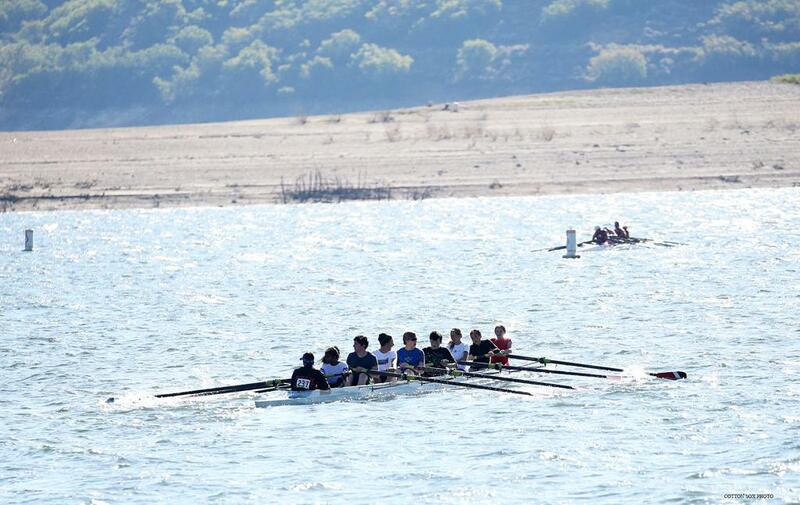 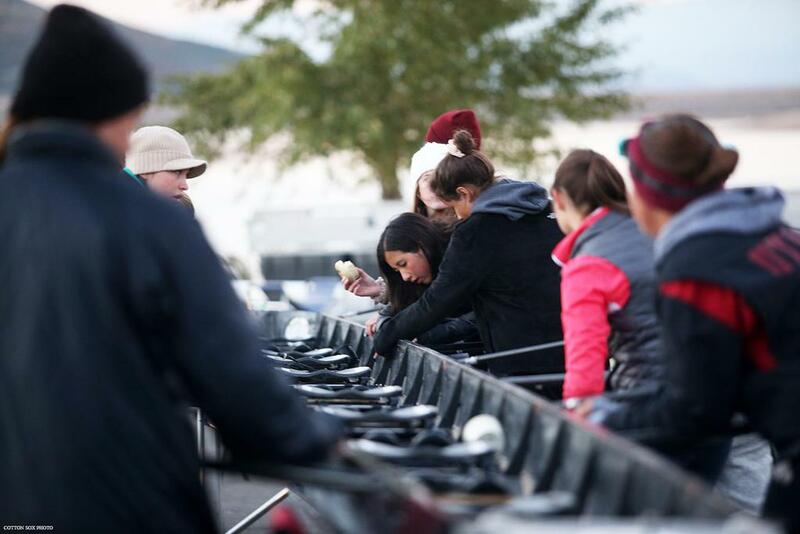 Utah Crew had another successful regatta with 7 wins. 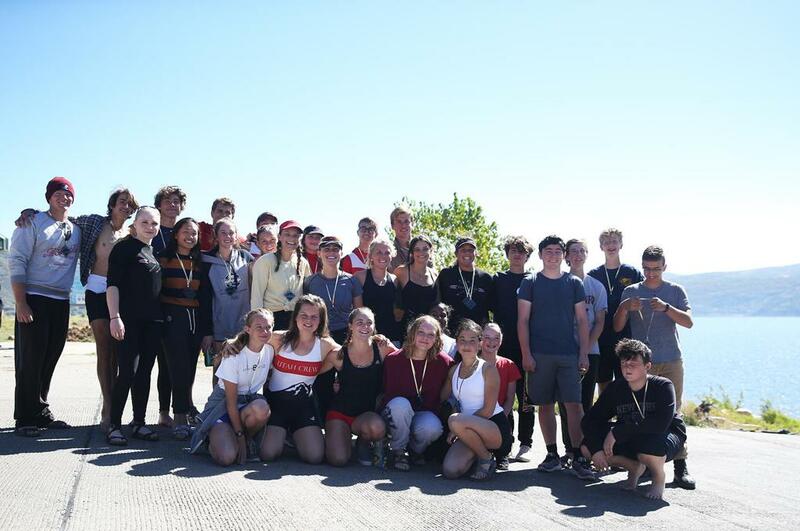 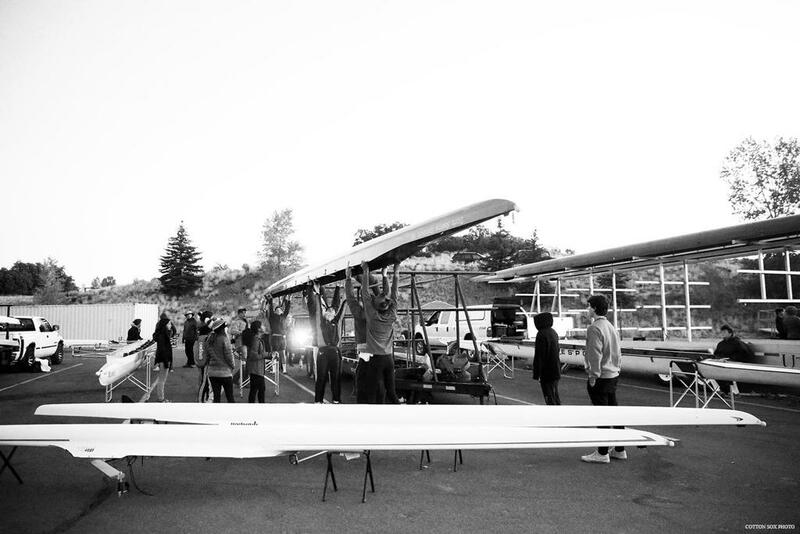 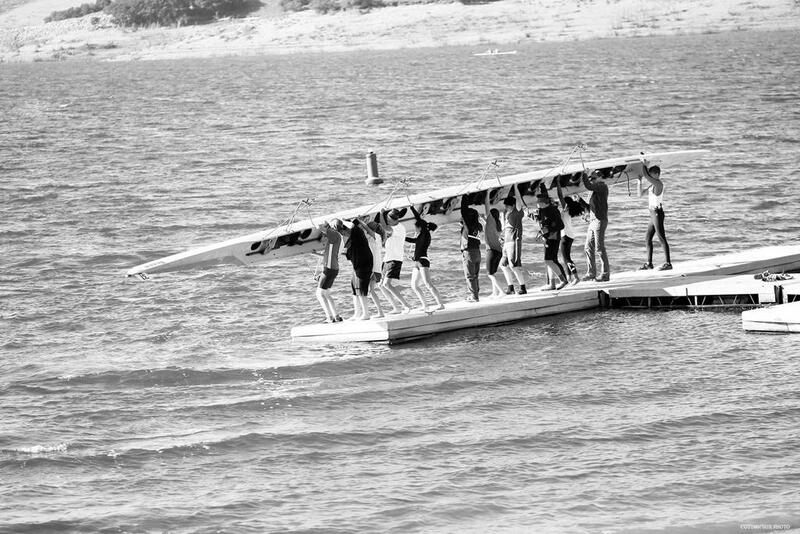 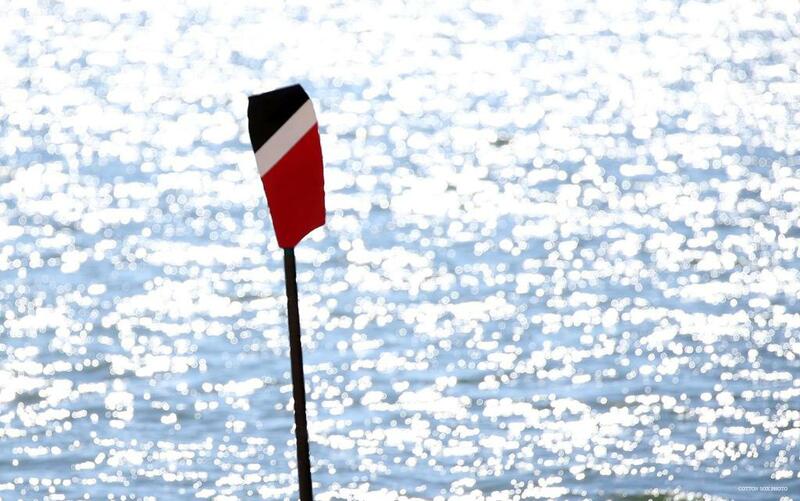 All our boats won their races, and we are really looking forward to our final regatta in November in San Diego where we'll likely see strong competition from many Californian teams. 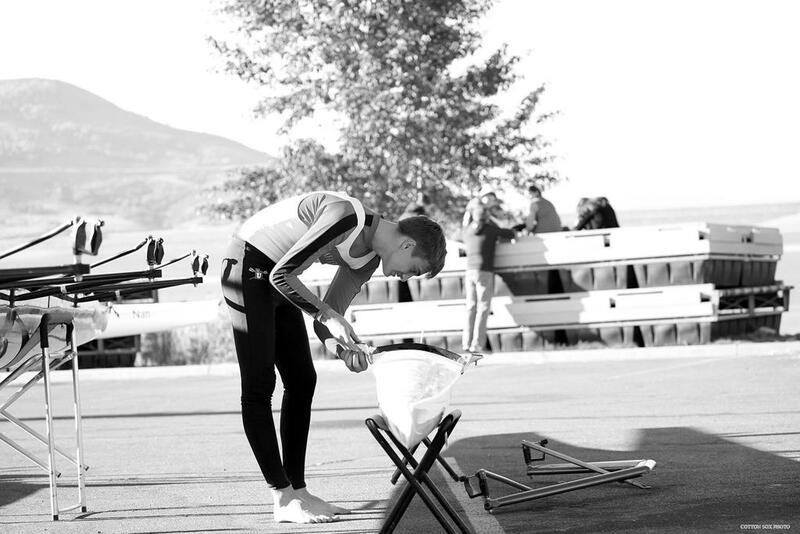 For now, we'll enjoy the wins and keep training hard for the rest of the fall season!